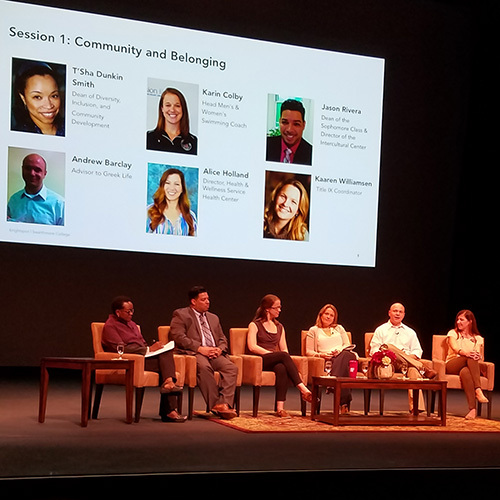 A top-tier liberal arts college partnered with brightspot strategy to develop a plan to enhance the student experience on campus – focusing on the out-of-classroom experience because its academics were already exemplary. Working with College leadership, staff, faculty, students, alumni, and the Board, brightspot conducted an in-depth study of the current student experience, crafted a vision for the ideal future student experience, and then developed a “playbook” of concepts to enable this ideal experience. brightspot’s process involved engaging stakeholders in workshops, interviews, forums, and walking tours, in order to generate ideas and build consensus while considering spaces, services, policies, programs, and communications in a holistic way. brightspot conceived of new programs to enliven existing spaces. For example, in an effort to combat academic stress and leverage the beauty of the campus Arboretum, we proposed a “plant challenge” event, a natural scavenger hunt of sorts. We also proposed a policy to incentivize co-sponsored student events in order to promote connections across student groups. 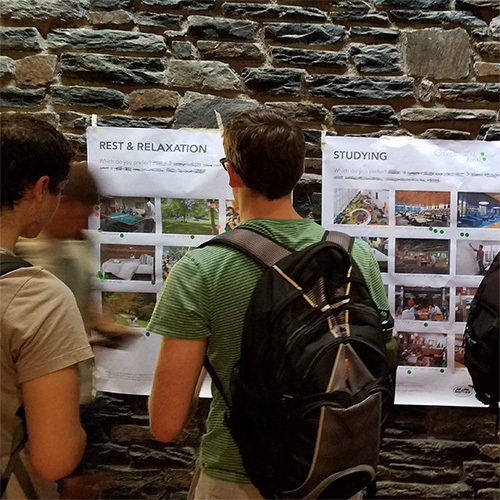 brightspot’s playbook also included recommendations for a greater variety in campus-dining spaces, and suggestions for streamlining existing student services. The College used brightspot’s study to develop new student services, policies, and programs, and to set priorities in its capital campaign. As a result, many of the pilot concepts have or will soon be implemented in housing, dining, and outdoor space projects. 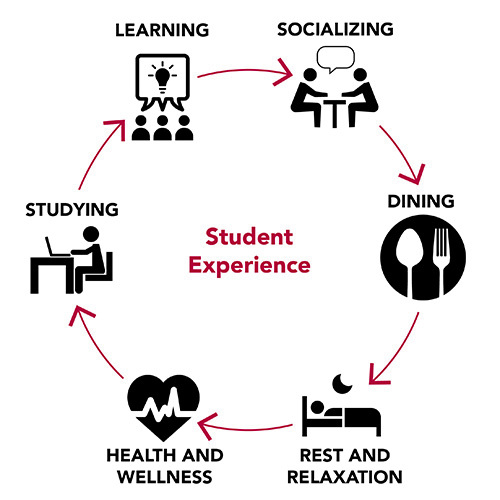 As the College has begun to implement these ideas, they have received positive feedback from their students, and their ratings on sites such as niche.com have already increased: campus quality increased from C to B+, campus food increased from C+ to B, and the average student rating increased slightly from 3.5 to 3.6. Make the student experience what sets you apart.